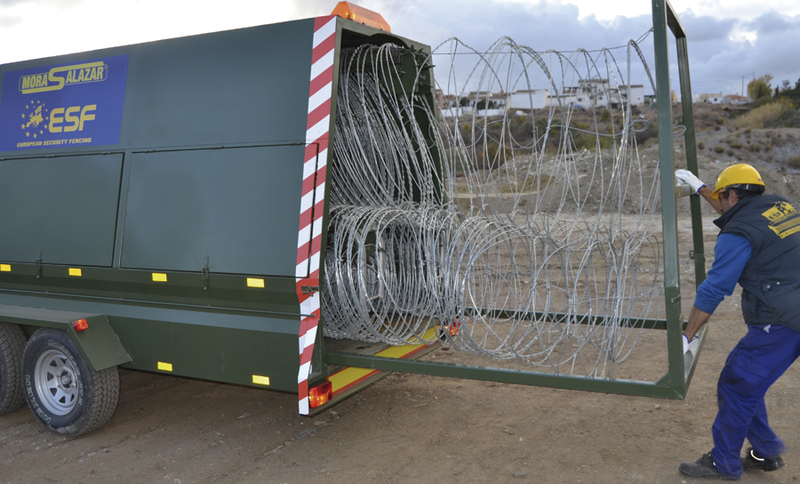 The concertina razor wire rapid deployment system is a road vehicle designed entirely by ESF in order to provide rapid passive safety protection of through razor wire deployment, anywhere. A barrier to 115 meters concertina can be deployed in just seconds, establishing a security perimeter quickly and effectively. 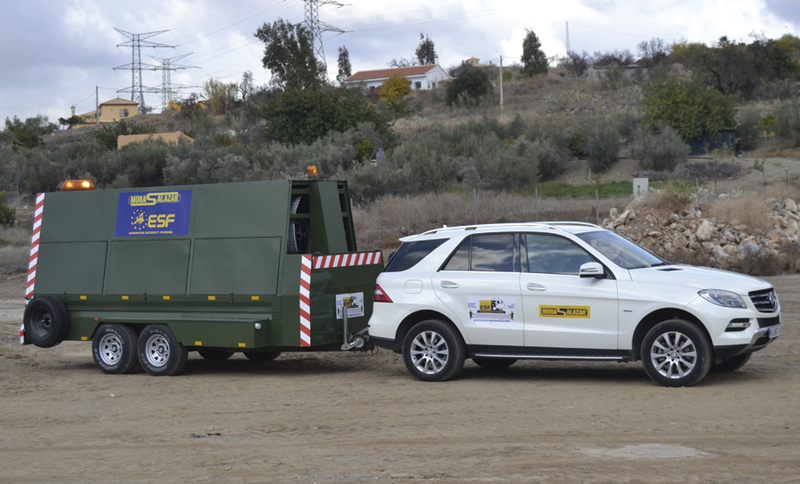 Any vehicle that has the approved towing systems, can transport the concertina wire rapid deployment system for their use and handling. 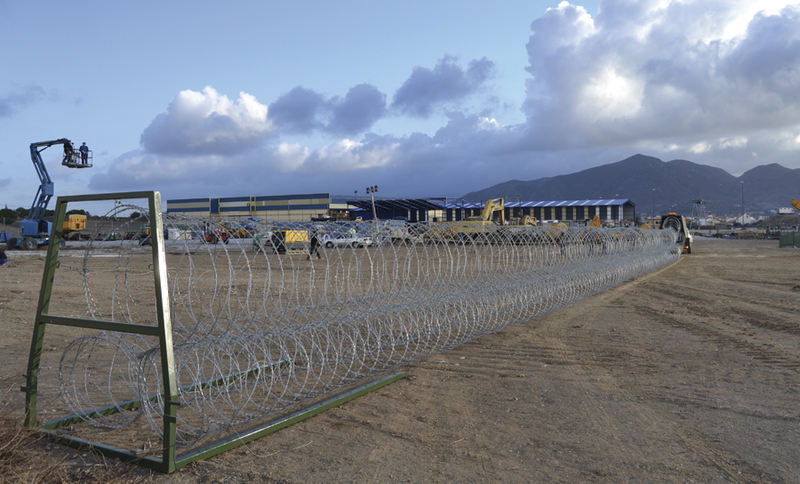 The Concertina wire rapid deployment system has been designed for activities of area police and military. The deployment of barriers can be reusable many times as needed. The barrier is composed of three concertina wire rolls adhered to an wire anti-entanglement. 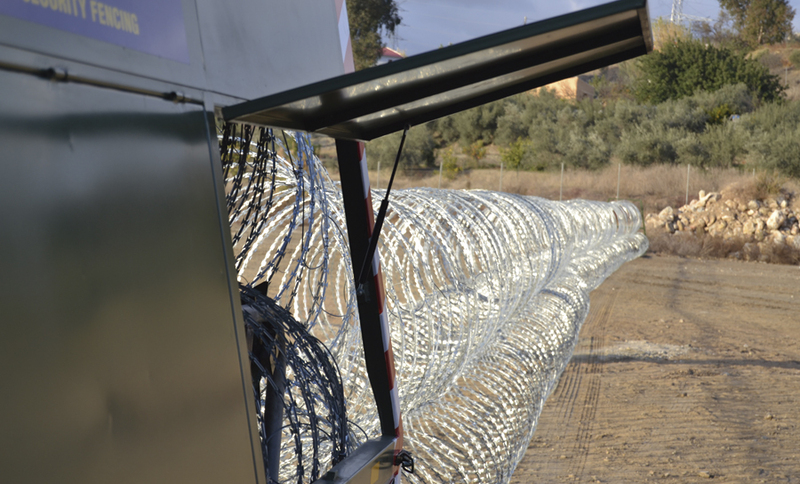 Each concertina wire module has 115 meters and different heights from 1 to 1,5 meters. 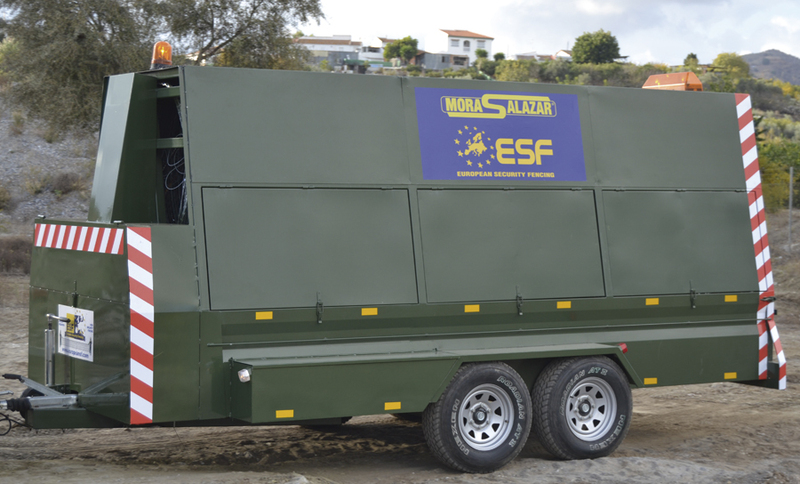 Our own design of deployment and collection allows you to gather the barrier in compact modules in such a short space of time. All deployment system can be customized according to customer needs. No specific equipment is required for your use. 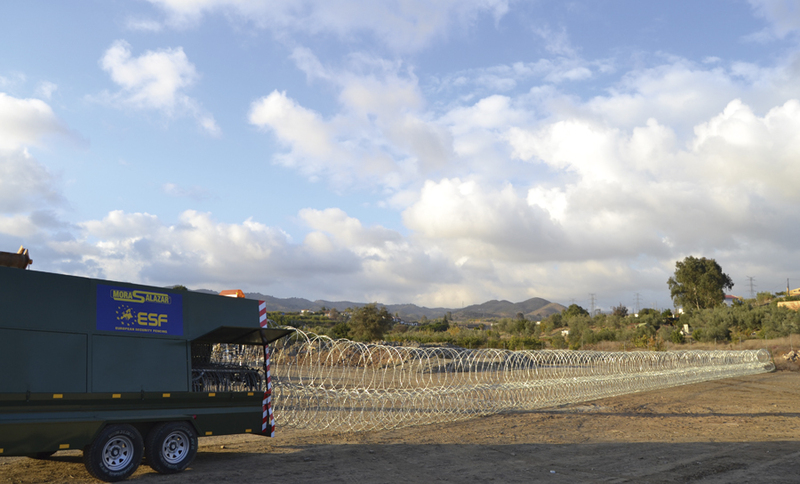 Are you interested in the Concertina wire rapid deployment system?